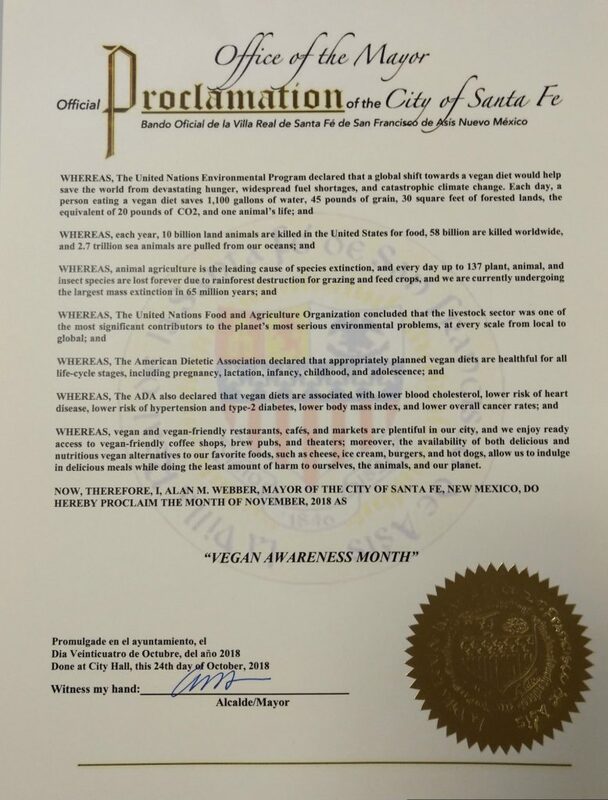 Santa Fe Mayor Alan Webber signed an official proclamation which proclaims November as “Vegan Awareness Month”. 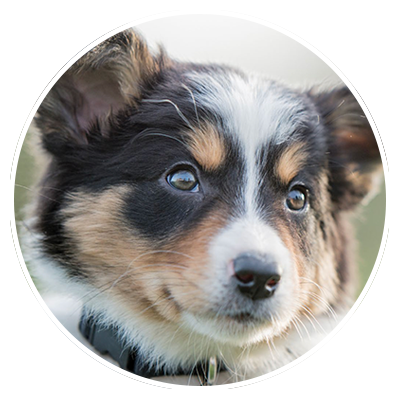 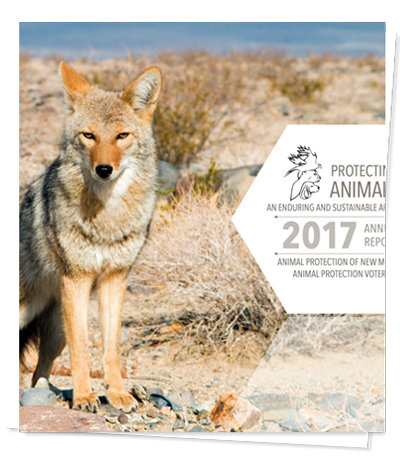 The proclamation highlights some of the most profound reasons for raising awareness of veganism including animal protection, personal health and wellness, and the environmental impact of eating meat and other animal products. Santa Fe residents can explore plant-based eating by visiting one of Santa Fe’s great establishments offering plant-based foods such as the Root 66 Food Truck.